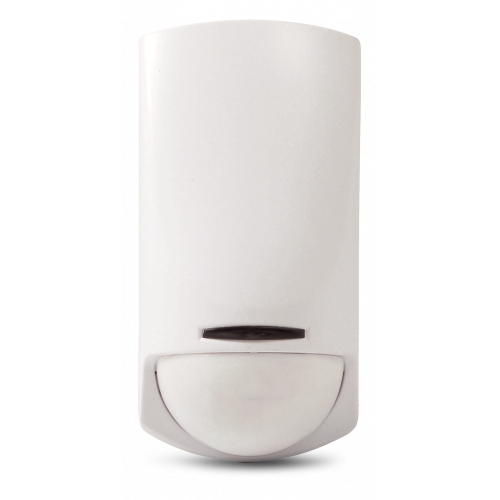 Inim security systems protect spaces from intrusion, theft and break-in attempts. 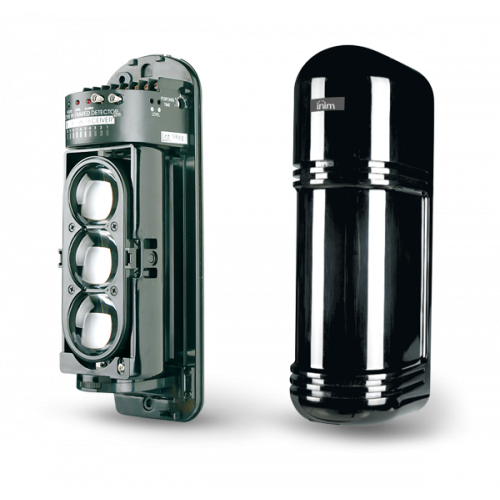 They guarantee high accuracy in detection and alarm signaling, counteracting sabotage actions. 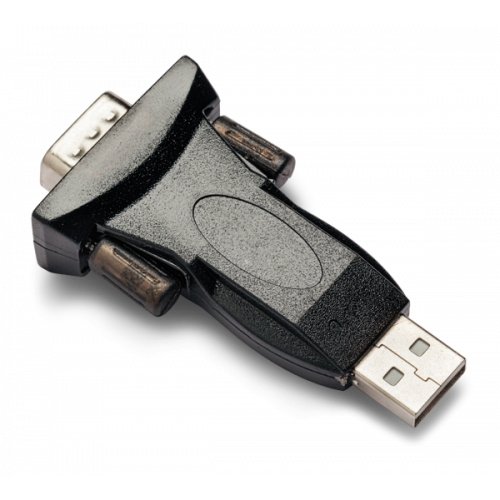 They exceed the limits of traditional systems through versatile and easy to use technologies. 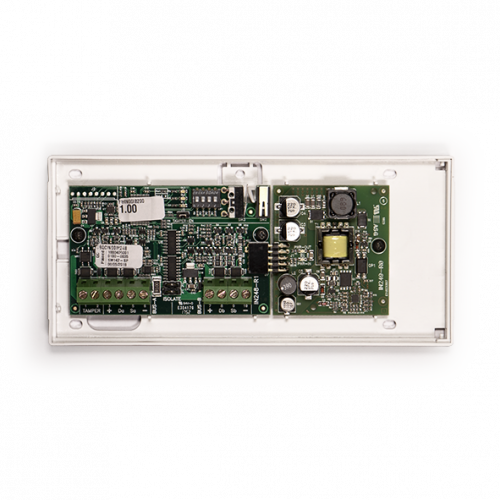 Inim is state-of-the-art in intrusion control and represents the platform on which you can securely build a security system. 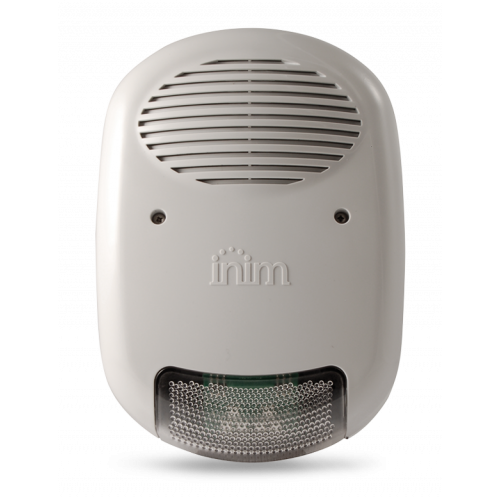 Inim represents all that is new in security system technology. The brain child of INIM’s R&D professionals, whose unrivalled technical expertise and know-how yield only the very best, Inim control panels outshines all other traditional intrusion control panels in flexibility and ease. 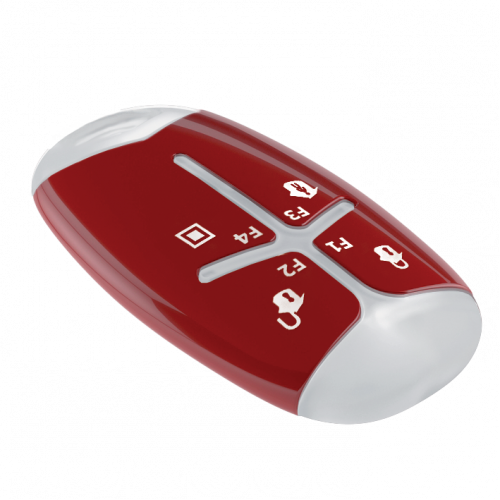 • Ease for the installer, who is guided through programming operations in a fast, clear-cut way. • Ease for the user, who is lead through operations by graphic indications and voice prompts. • Ease-of-access to the most frequent operations, and ease of understanding of the entire system. The straightforwardness of this control panel has in no way reduced its flexibility or across-the-board features. 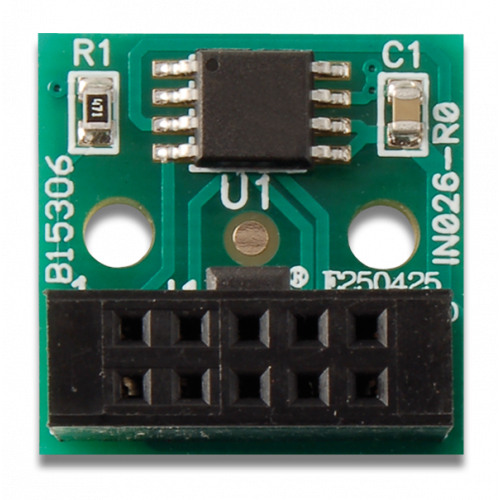 sensor, Text-to-Speech, Control panel and peripheral firmware re-programming at panel and many other interesting functions. 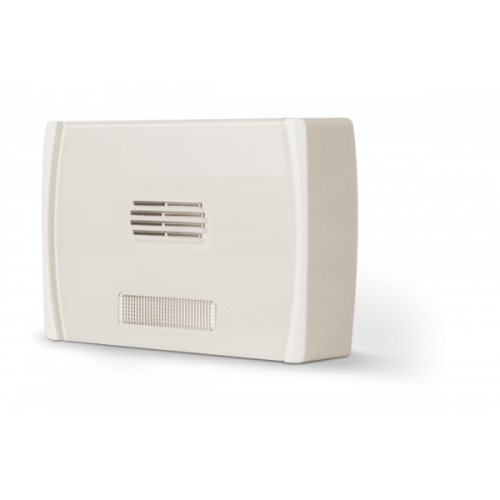 Although far from complete, this list of features will certainly appeal to the residential security market, and gives some idea of what this system is capable of. The Inim system is state-of-the-art in the matter of the European Standards and Directives in force. It holds declarations of conformity based on test reports issued by the IMQ relating to the applicable standards for the product category, in accordance with LVD (20006/95/CE - Low Voltage Directive), EMC (2004/108/CE - Electro-Magnetic Compatibility) and R&TTE (1999/5/CE - Radio & Telecommunications Terminal Equipment Directive). Inim’s system is also state-of-the-art with regard to product certification. 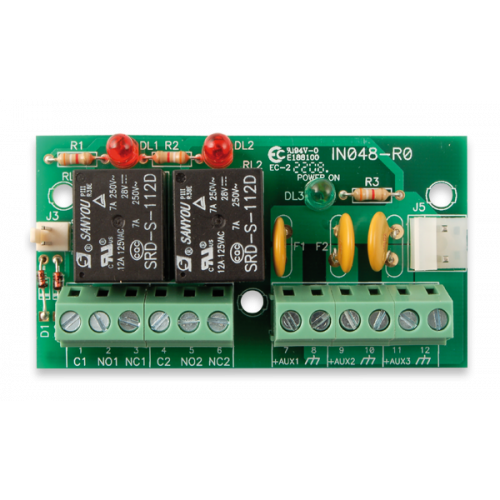 All models from Inim control panels have IMQ certification in compliance with National Standards CEI 79-2 and European Standards EN 50151-3 and EN 50151-6. The Inim system also holds certification in compliance with Belgian Standards CEB T014. A truly complete set of certifications that adds to the already outstanding guarantee of quality and reliability provided by the Inim system. 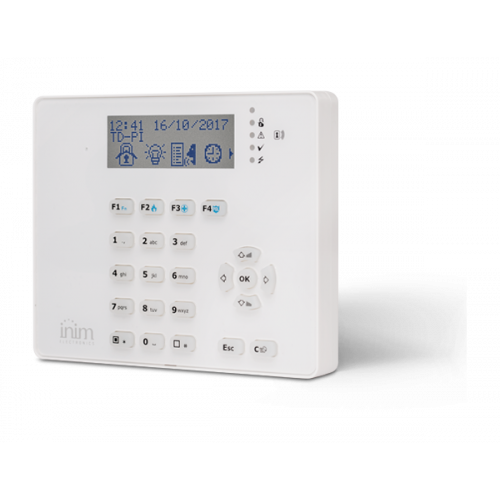 Superior to time and first on the changing scene of security systems, INIM’s newly designed control panels and devices are based on new-generation technologies and leading-edge system architecture. 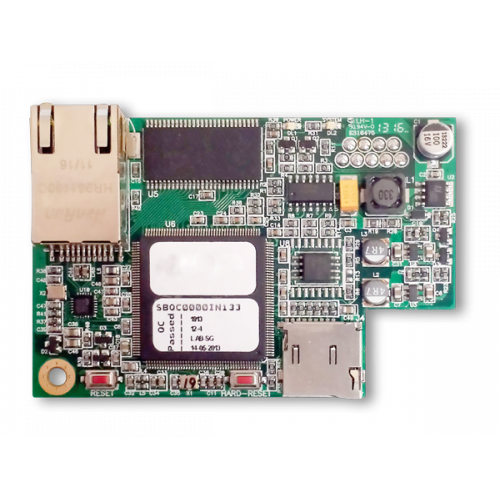 All products are designed to take full advantage of the latest microprocessor technology, bus architecture and communication paths. The result is a range of truly innovative products whose superiority in design technology and performance is more than obvious. 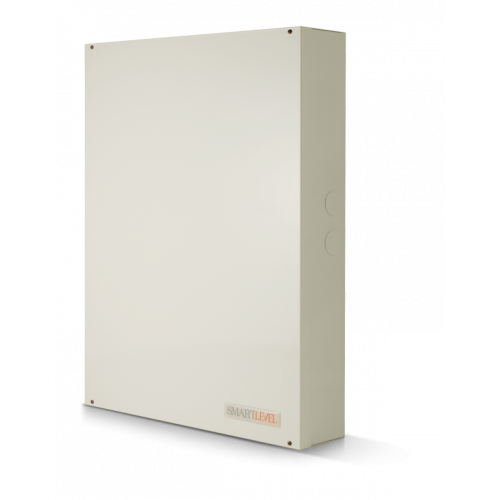 The highly-competitive Inim intrusion control panel provides important features rarely found in residential and small commercial application systems of its kind. 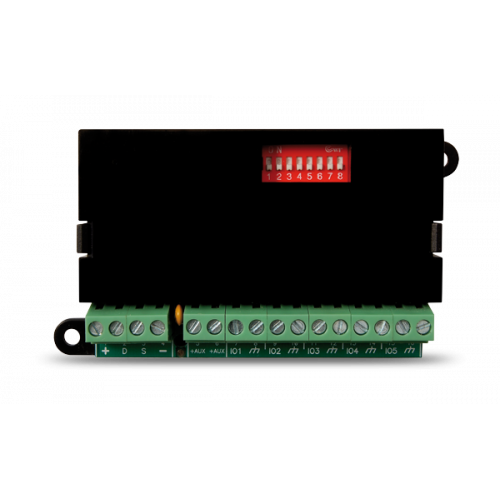 This optimized-performance control panel provides first-rate features such as: graphic display, text-to-speech, voice notifier, flexible hardware, end-to-end voice transmission (voice-on-bus), IP connectivity. Technology in the cloud. 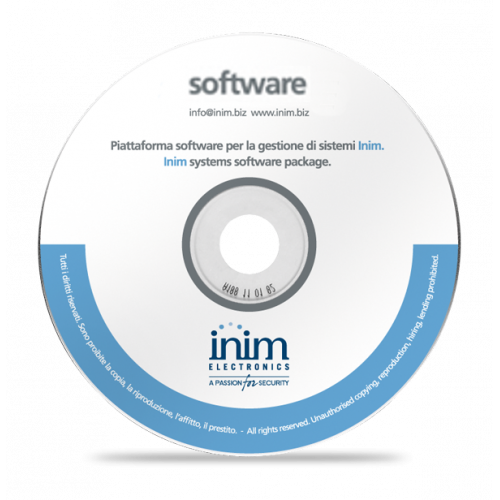 The Inim Cloud Service provides Inim users with an exceptional method of system management via the Internet. The connection to the Inim Cloud is achieved without the need to perform configurations in the network on which the control panel operates. Everything is easily accessible from the Web via browser and smartphone App. The Inim Cloud offers users the possibility to receive instant notifications on their smartphones and manage their systems, as well as allowing the installer to constantly monitor the proper operating capacity of all installed systems. Plug & play configuration, storage and network redundancy, geographical replication of data centres, remote management of security and home-automation systems, control-panel programming via the Cloud, email and app push notifications, simple and intuitive web interface, always and everywhere accessiblility, these are the watchwords of a service that provides the ultimate in remote control for users and installers.